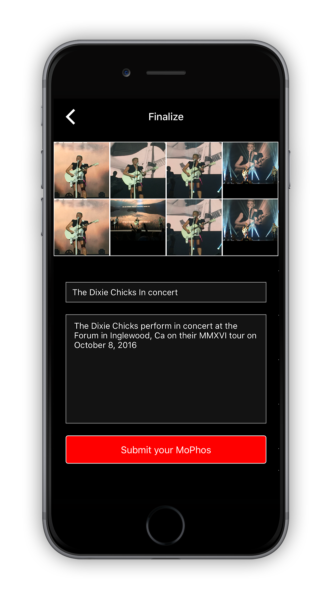 MoPho – Make your pictures work for you! MoPhoJust 3 steps to make your pictures work for you! We sell them and pay you a commission! Make Your Pictures Work For You! 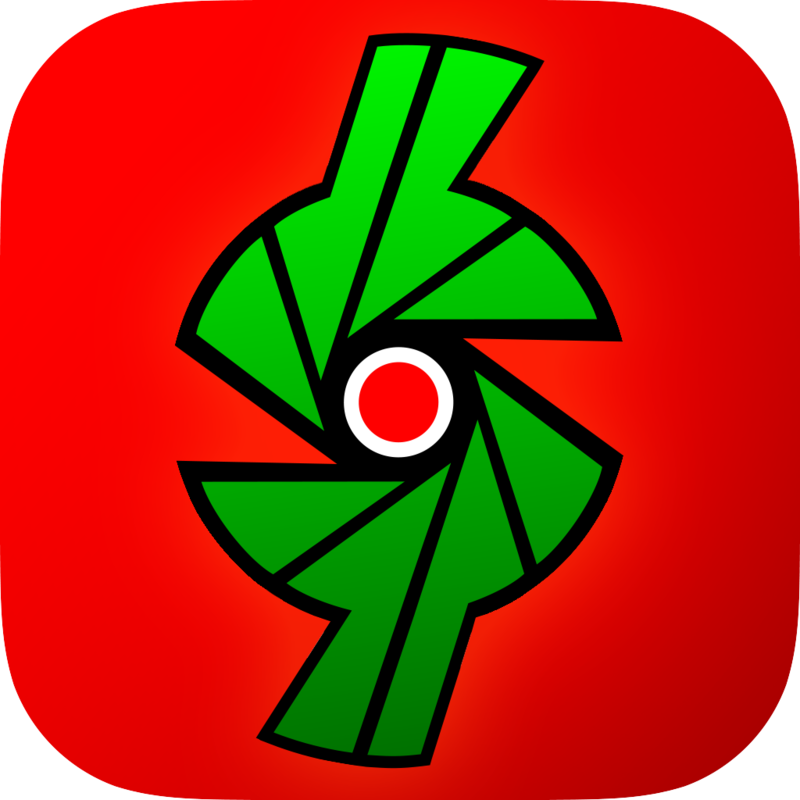 The MoPho App is the easiest way to get paid for your pictures. 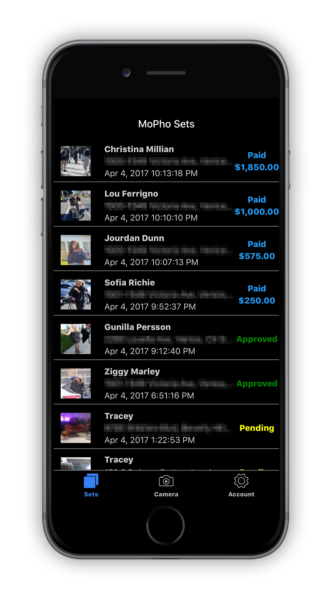 Simply download the app, upload the pictures you want to sell, and get paid any time one of your content is sold to any media/news outlets. Take a picture or video1 using the MoPho app, or access pictures from your camera roll/photo stream. Send the pictures to us and tell us what the pictures are about (we may contact you for further details if we accept your images2). We sell the pictures and you are able to keep track of every sale that is made3. 1 Video can only be shot using the MoPho app. 2 Not all the images we receive will be accepted for sale. If we accept or reject your images, we will let you know. 3 By submitting content, you are representing that the material does not violate MoPho’s terms and conditions and that you own all copyrights to the content or have been authorized to upload it.